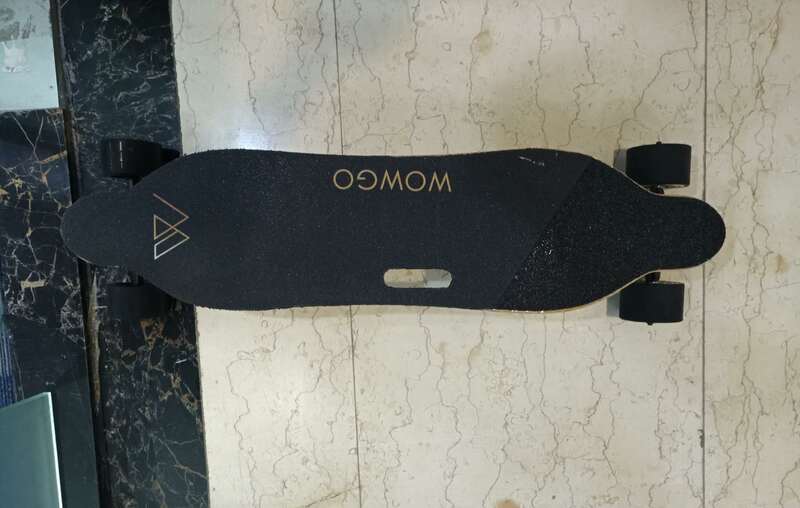 出售一台wowgo board electric skateboard四轮电动滑板-宠物. 乐器. 古玩. 体育. 摄影-蒙城华人网-关注蒙城华人网，关心您身边的人和事! Copyright © 1999 - by Sinoquebec Media Inc. All Rights Reserved 未经许可不得摘抄 | GMT-4, 2019-4-24 10:16 , Processed in 0.136718 second(s), 34 queries , Xcache On.